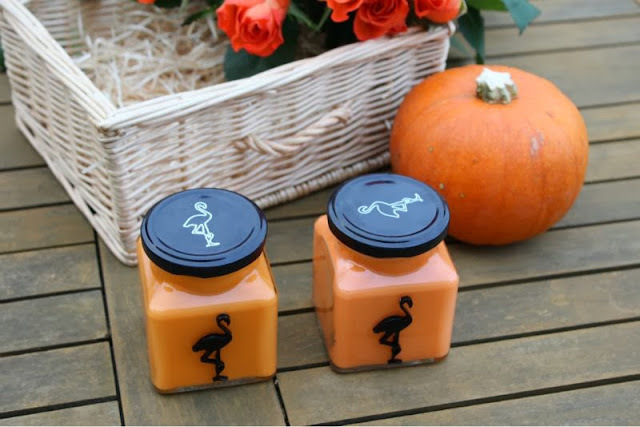 If you are not a fan of the typical sickly sweet candles that some brands launch each Halloween you may want to try out one of the new and limited edition Halloween scents from Flamingo Candles. 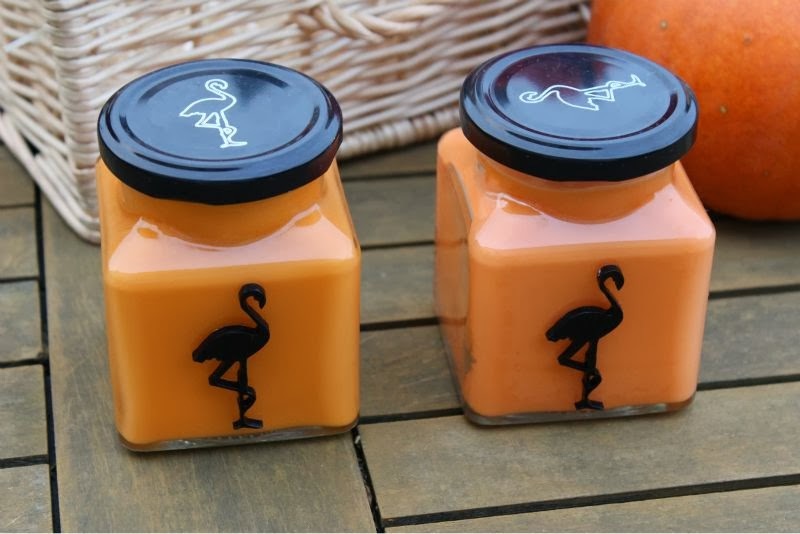 Not only does each candle come in a funky glass jar (they are pretty sizeable and offer up to 50 hours of burn time) with a cute black flamingo icon but for the Halloween candles each has a wooden wick rather than your typical wax/cotton style wick. Hot Fudge - "Sweet and delicious, Hot Fudge is a strong blend of rich cocoa and creamy vanilla with a hint of walnut which comforts and evokes childhood memories." In my opinion this reminds me of fresh, creamy vanilla cheesecake. 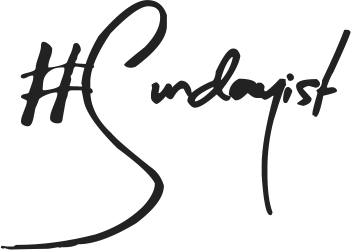 You have the warm vanilla scent coupled with a crunchy biscuit type note - it truly is beautiful and rich without being overpowering. I wouldn't deem it to be your typical Halloween offering but it is comforting which is perfect for the dark, cosy Autumn nights in at home. Spiced Apple - "Warm and tempting, Spiced Apple is a traditional Granny Smith apple fragrance with an infusion of cinnamon, ginger and aromatic clove." Another perfect Autumnal scent best summed up it is a crisp red apple fragrance coupled with warming hint of cinnamon. I'm not typically one for spicy fragrances of any sort but I am a fan of this as it reminds me a little of freshly baked apple pie...yum! 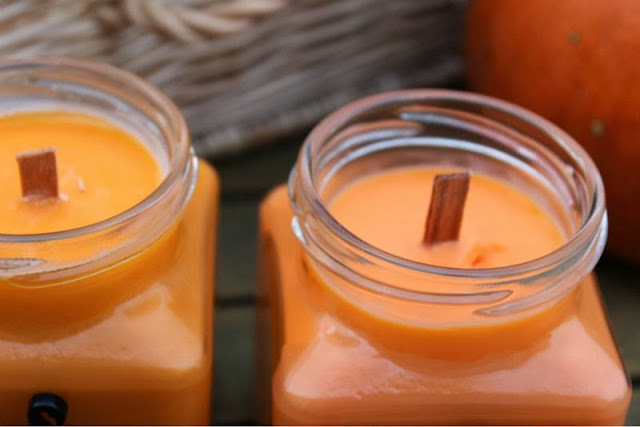 This is the stronger of the two candles I have tested out and perhaps the more traditional Autumn/Fall scent. 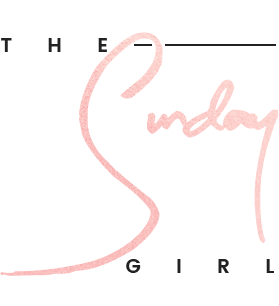 All in all a great British candle brand that hand pour all their items here in the UK with wonderful ingredients and packaging. It is safe to say I am a fan and will be purchasing a good few more as the cold nights draw in. Hot fudge sounds absolutely amazing, right up my street. Plus these have to be the cutest things ever. Hot fudge sounds like heaven. would love to smell these before I bought one!